A post on the Cool Hunter about Street Art says it best; street art can completely change the look of a city if the city council will only be open minded enough. Thankfully I live in places that see the value of turning a piece of brick into something more. I love finding little hidden pieces of art sprinkled around town, it’s like finding a four-leaf clover in the middle of a concrete jungle. Maybe even as cool as finding a dolla bill on the ground. 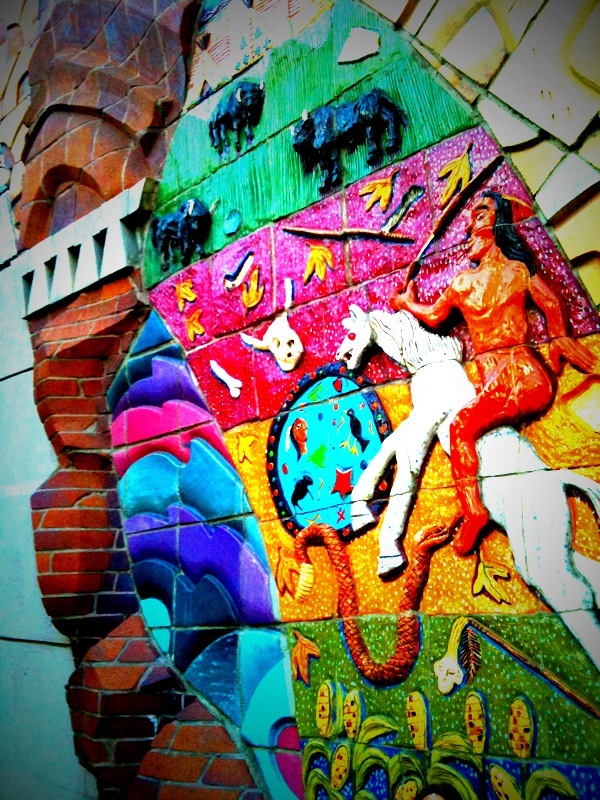 Denver has an absurd amount of sculptures, hidden art and inspiration throughout the city. Here’s a small collection of things that have caught my eye in the past few months. I love that artist and skateboarder Shepard Fairey’s social experiment has made it this far west. 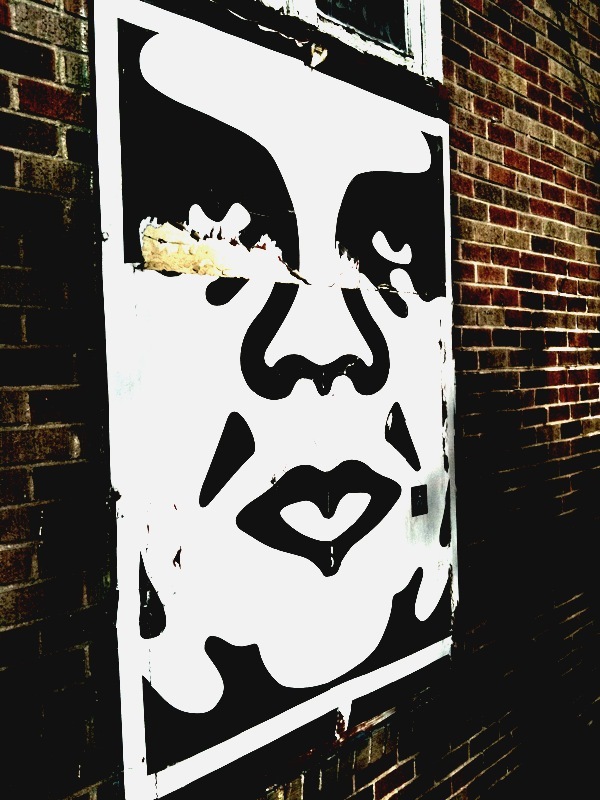 Started in Philly, the Obey Giant has taken on a life of his own. And I learned all of this after taking what I thought was just a sweet pic! Just a little alley sesh on Clarkson Street. 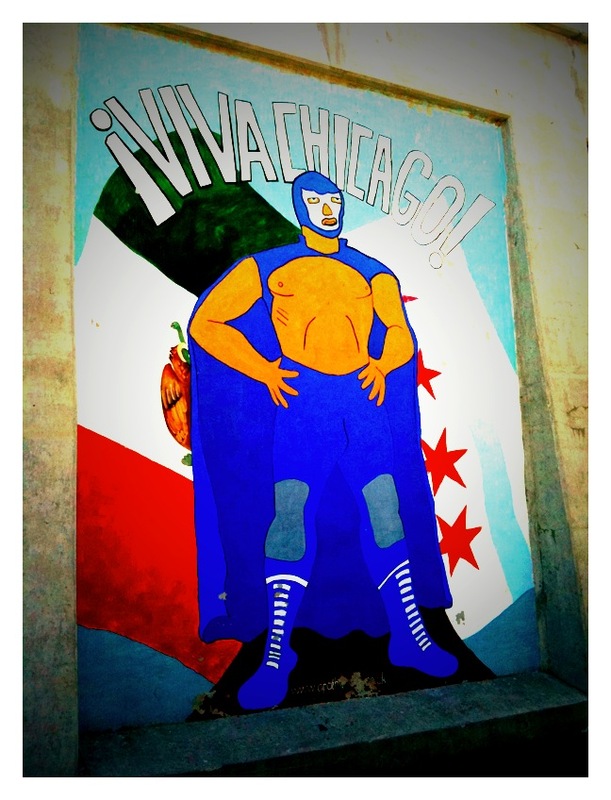 Found this guy kicking it in the Chi; who doesn’t like a 12 foot Mexican wrestling giant? 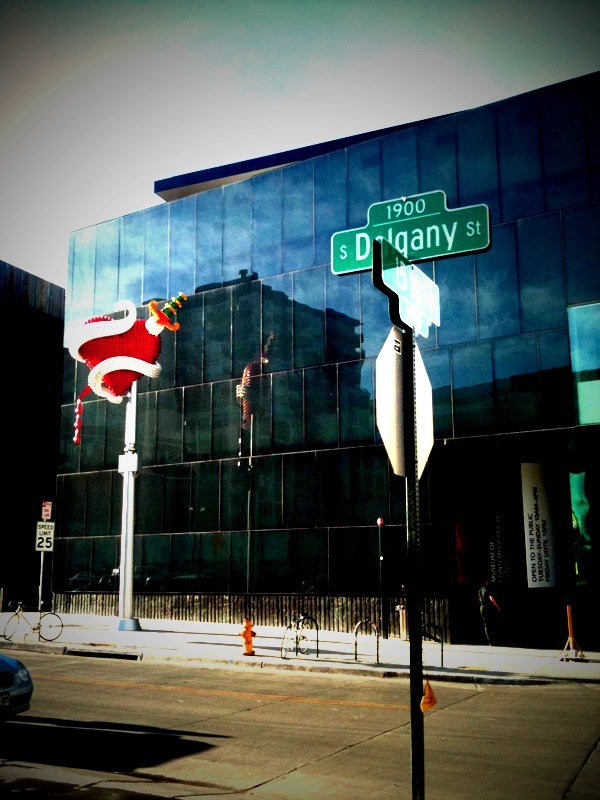 On 15th Street in Denver, right before the viaduct to The Station. Wish I could claim this picture for my own, but I cannot. 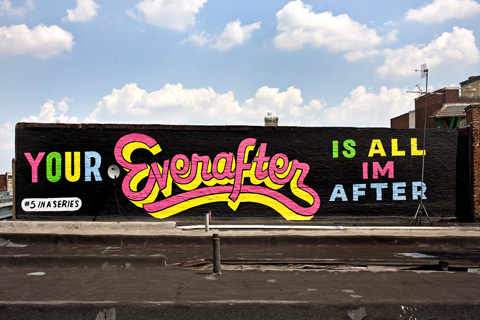 This is part of a mural project called A Love Letter for You by artist Stephen Powers, who is badass. And I’d say yes to any boy who did this for me. 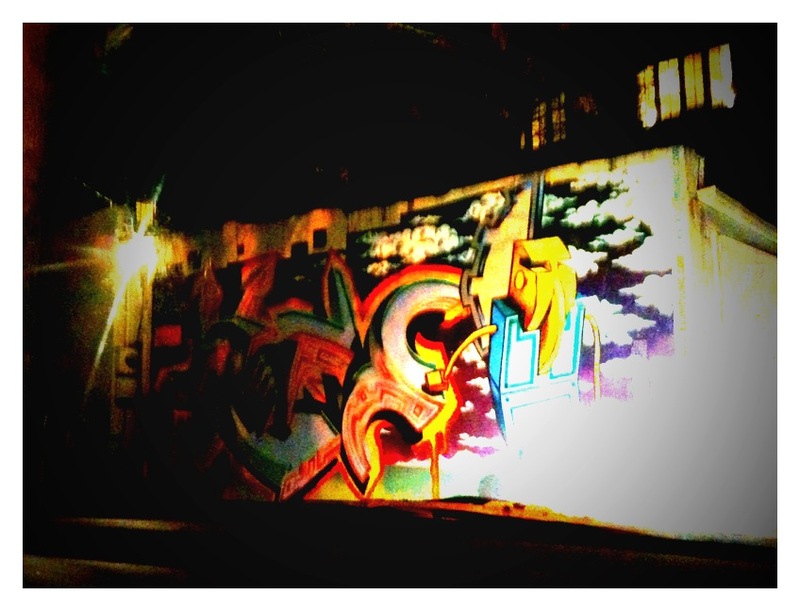 This entry was posted in Design, Pics, Stuff I Think is Cool and tagged Art, Design, Pictures, Street Art by shennajean. Bookmark the permalink.